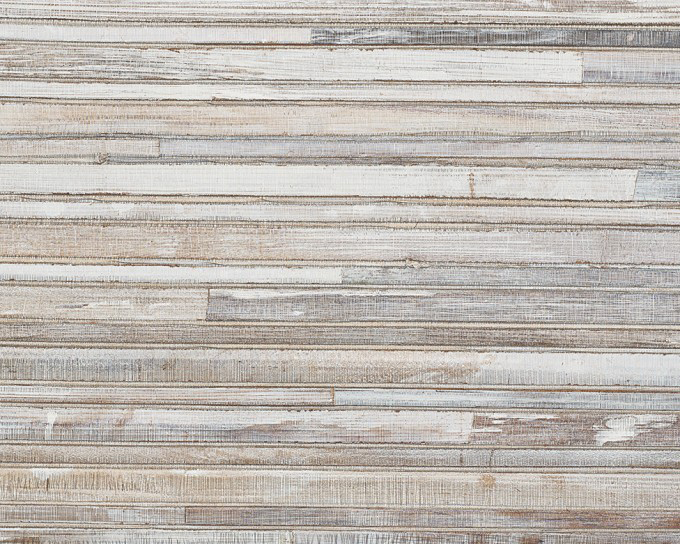 You can incorporate green design into your wallcoverings with pretty papers made of natural materials like cork, bark, recycled paper and more. 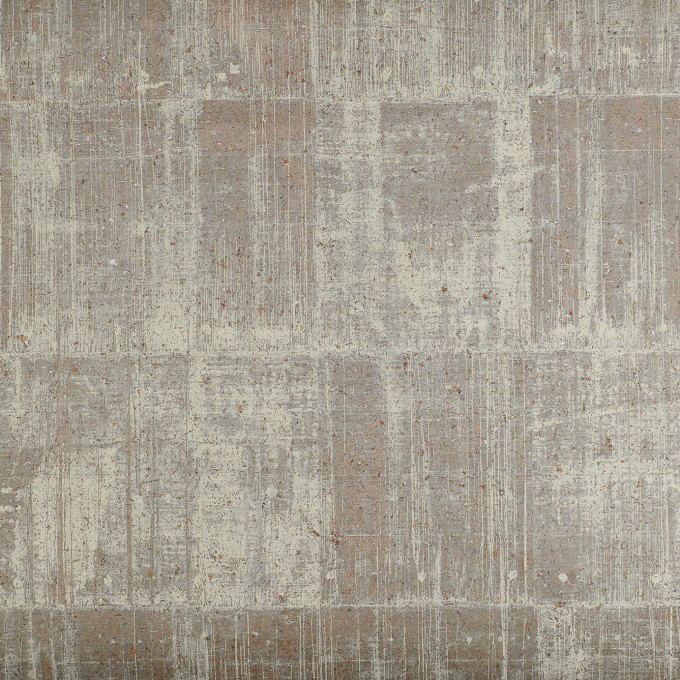 Tahoe in starlight, paper, by Hartmann & Forbes, available at KDR Designer Showrooms and The Great Cover Up. 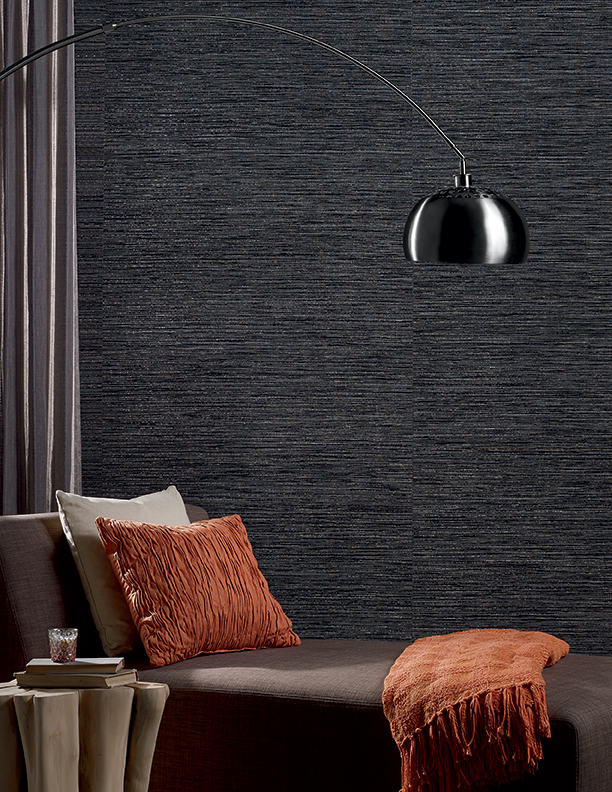 Lakeshore, cork with metallic, by Hartmann & Forbes, available at The Great Cover Up. 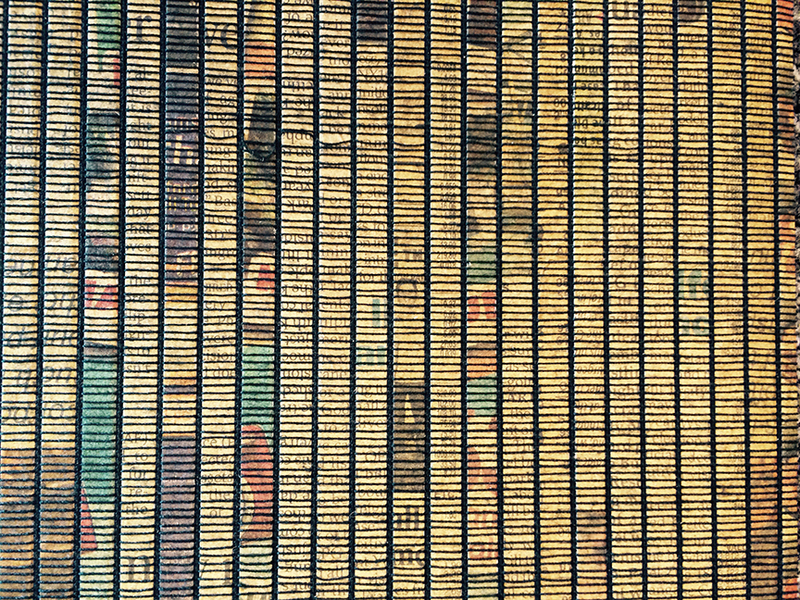 Yesterday’s News, recycled newspaper, by Innovations, available at LuLu Belles and KDR Designer Showrooms. Riverfront sail, abaca, by Hartmann & Forbes, available at KDR Designer Showrooms and The Great Cover Up. 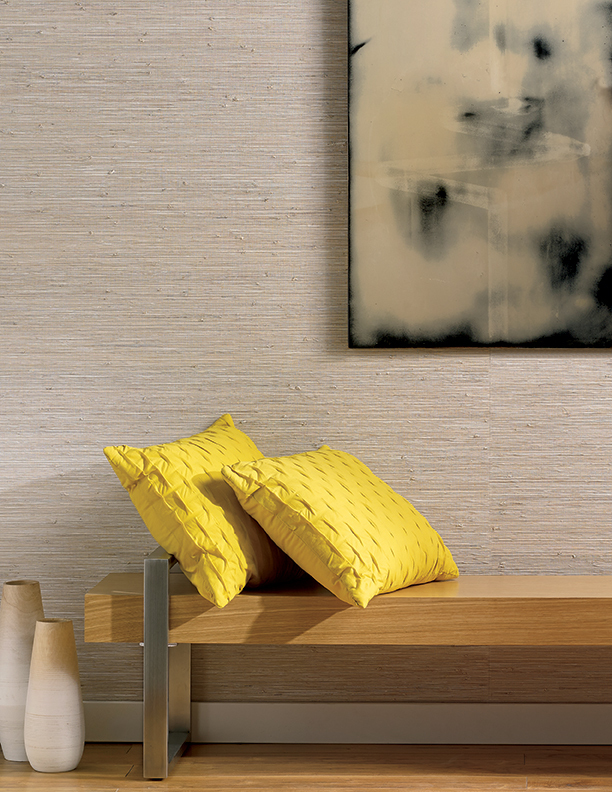 Seaboard in pier, abaca reeds, by Hartmann & Forbes, available at The Great Cover-Up. 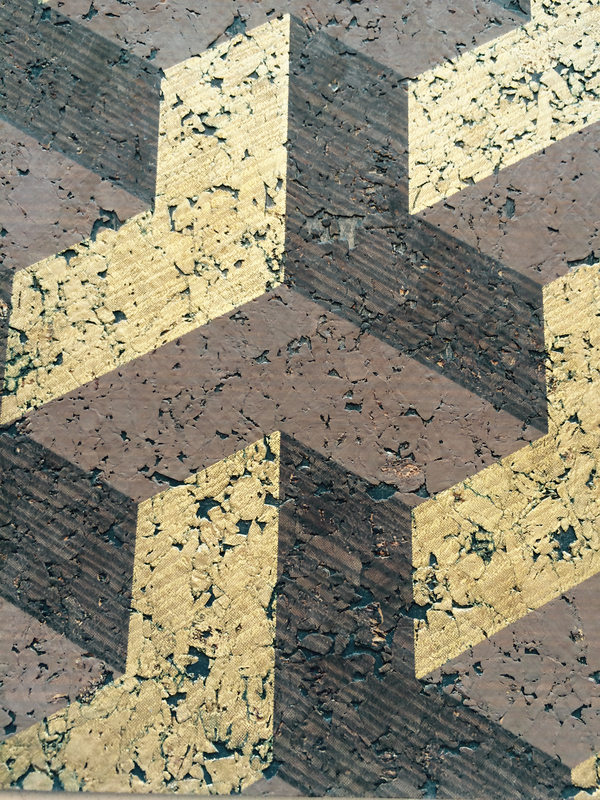 Cubism, by Innovations, cork, available at LuLu Belles and KDR Designer Showrooms. 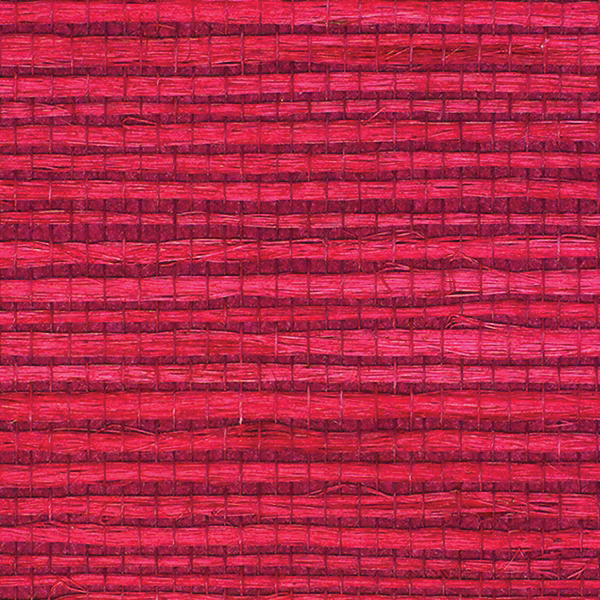 Juicy jute grasscloth in Chinese red, by Phillip Jeffries, available at KDR Designer Showrooms. Enchanted woods, bark, available at LuLu Belles. Being eco-friendly doesn't just have to be about soncerving water and energy. 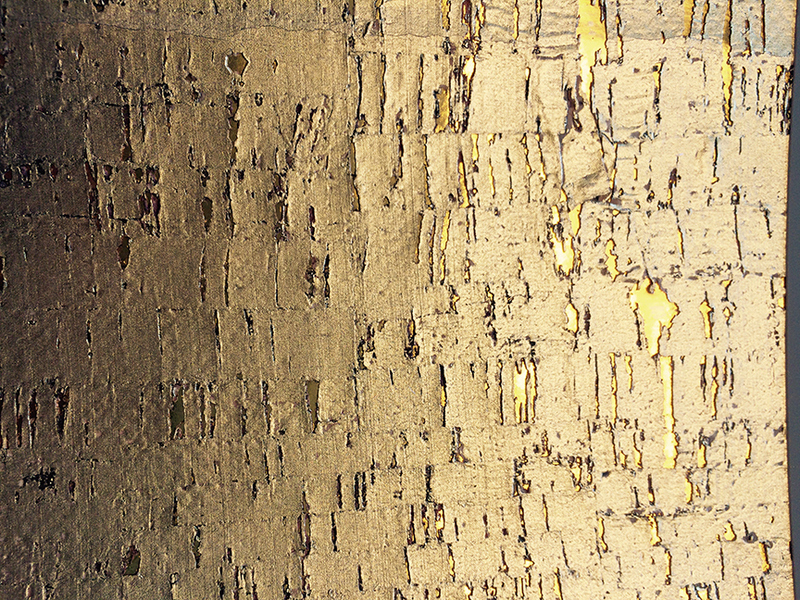 You can incorporate green design into your wallcoverings with pretty papers made of natural materials like cork, bark, recycled paper and more.